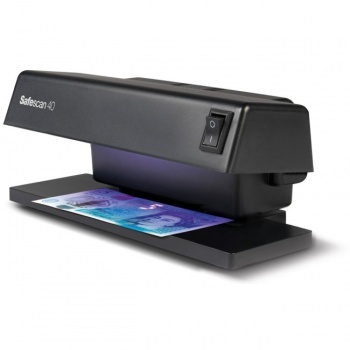 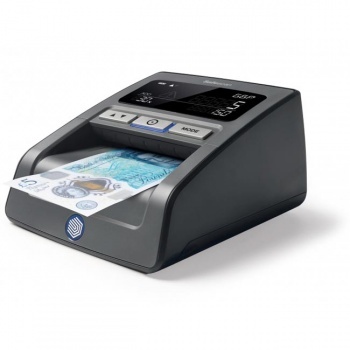 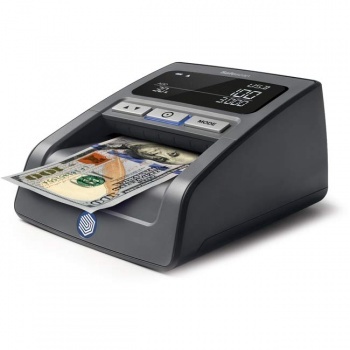 The COU1188 is a compact new addition to our range of counterfeit banknote detectors. 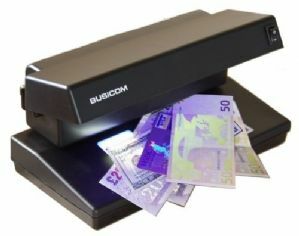 Mains operated with a 4W Ultraviolet light tube, this unit clearly shows the UV marked security features found on most banknotes. 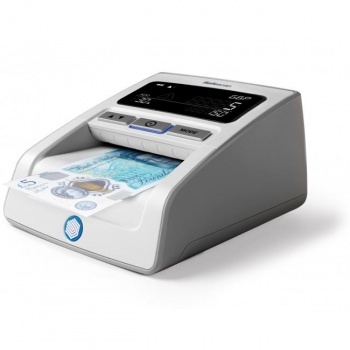 The compact design saves space and the detection process is quick and efficient.